Not a lot of people are familiar with eating disorders in Egypt and those who are familiar with it, never take it seriously. Although most of us dream of the perfect shape and search for different ways to lose weight, eating disorders are actually a serious psychiatric illness, not just a regular distress about body weight or shape. They are characterized by irregular eating habits that have a devastating impact on your physical, psychological and social wellbeing. 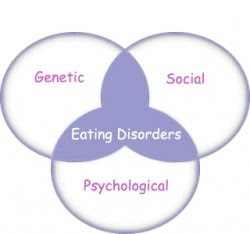 – Genetic factors: people with a history of eating disorder in a first-degree relative are at increased risk. – Psychological factors such as low self-esteem and obsessive behavior. – Environmental factors such as peer pressure and the unrealistic beauty standards in the media. 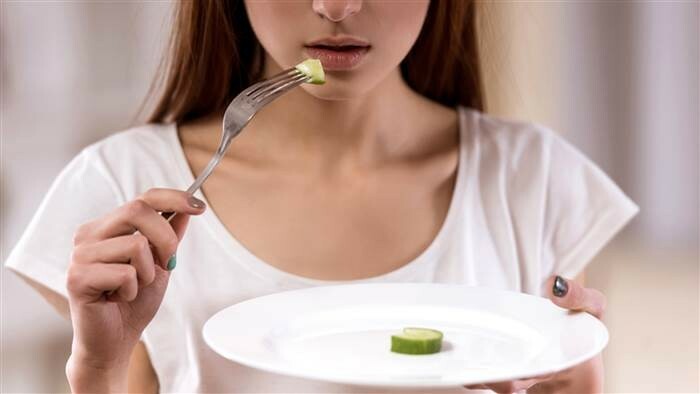 People who suffer from Anorexia are mostly underweight, but they never feel they are thin enough and they are never satisfied with their own weight or shape. Their obsessive fear of gaining weight may lead them to sometimes keep dieting till the point of starvation. Bulimia is a serious, even life-threatening illness. 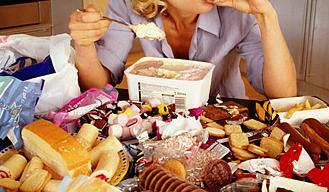 People with bulimia are often normal or overweight. Bulimics usually go through a vicious cycle of binging (rapid consumption of a large amount of food in a short amount of time) and purging (self-induced vomiting or taking laxatives) to compensate for the effects of what they have eaten. Binge-eating disorder is characterized by recurrent episodes of consuming a huge amount of food uncontrollably and till the point of discomfort. 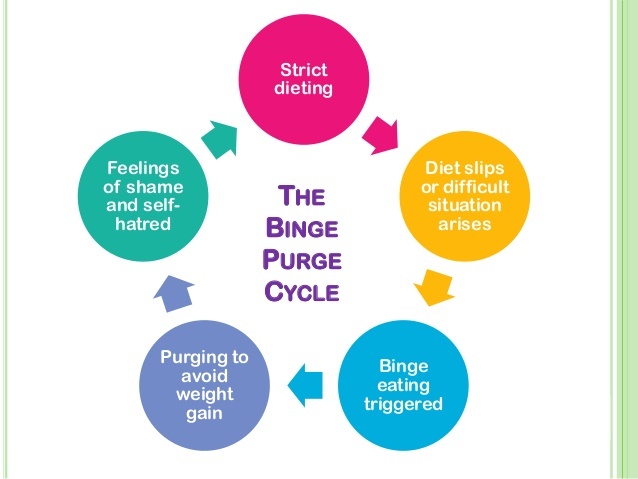 Unlike bulimia, these episodes of binging aren’t followed by purging or compensatory behaviors. Finally, the first step to recovery is admitting the problem and stepping out of the shame hole. 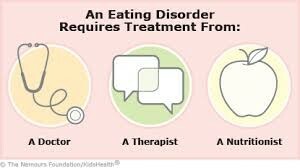 If you suspect that you have an eating disorder, it’s never too late to seek out professional help and support from family and loved ones to guide you through your recovery journey. Previous articleBB, CC and Foundation, When to use what?! Next articleTips to Having Strong Nails During Summer Time! How to maintain a healthy weight in just 4 steps!